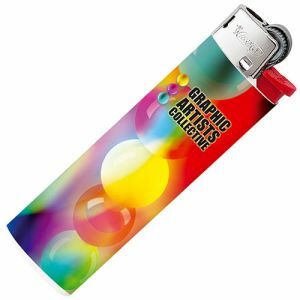 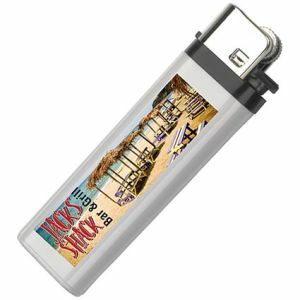 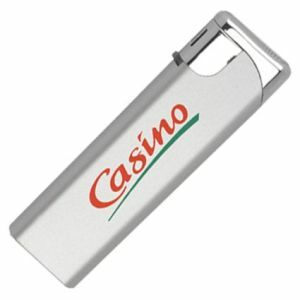 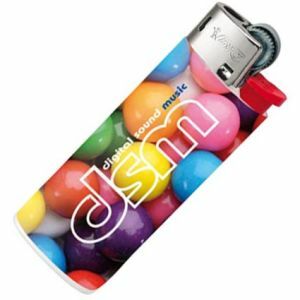 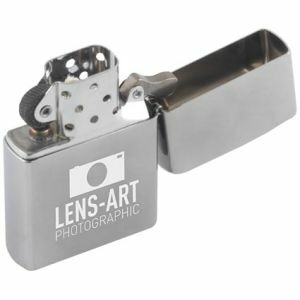 Promotional Lighters have for a long time been the marketing choice for clubs, bars, pubs, and any businesses associated with the entertainment trade. 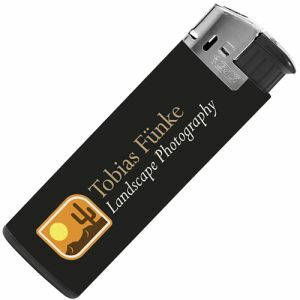 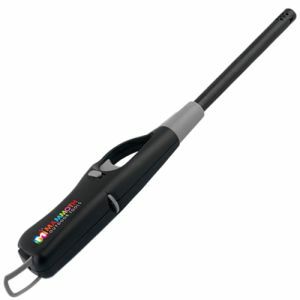 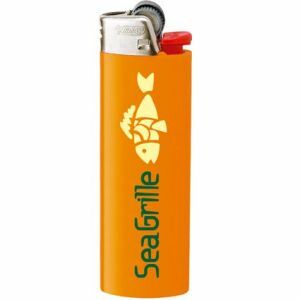 A branded lighter will enlighten your advertising and get seen many times repeatedly. 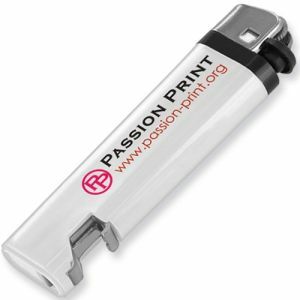 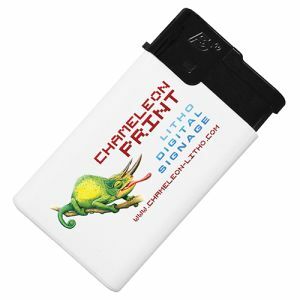 Printed up to full colour and with child resistant mechanisms, from unbranded lighters to world known BiC lighters.